At the heart of the Sustainable Built Environment National Research Centre’s mission is delivering value through industry-focussed research. 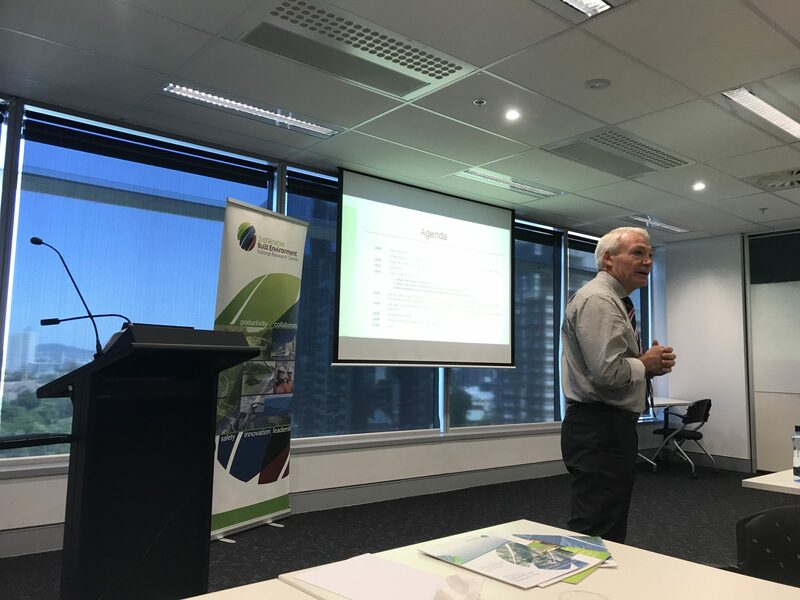 The Sustainable Built Environment National Research Centre’s (SBEnrc) series of National Industry Research Workshops are held around Australia each 12-18 months to gain industry’s perspective on the built environment industry’s business challenges and innovation needs, and to continually refresh SBEnrc’s ongoing research program. 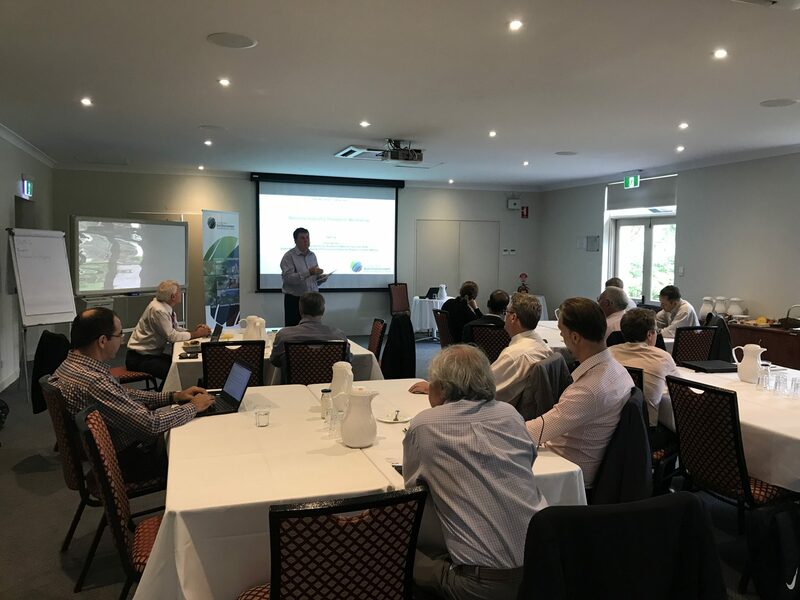 The workshops are attended by a range of industry and government professionals, who are invited to present research ideas that are directly relevant to their identified business challenges. 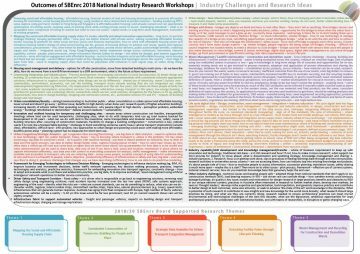 Researchers are invited to attend to gain an appreciation of the problems faced by industry professionals, and collaborate to develop ideas for projects that can be applied to the real world. This rapid translation of industry problems to SBEnrc projects uniquely identifies the continuing relevance of our Centre’s research partnerships. The SBEnrc believes that to ensure maximum impact on the industry, participation of government and industry organisations outside of the Centre’s core membership is essential. 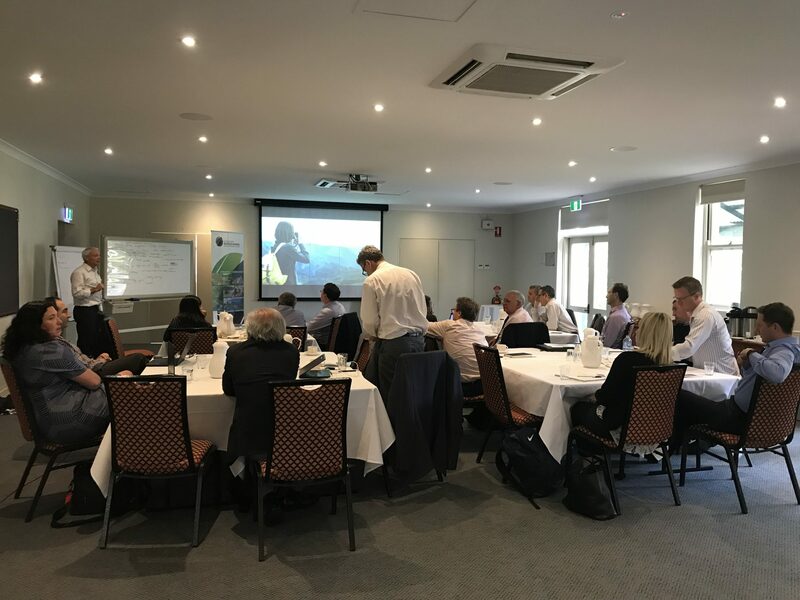 Additionally, our industry vitally requires the active involvement of public sector building and infrastructure client agencies across all levels of government, in providing direct funding, case studies, training opportunities and a supportive policy environment to encourage private sector participation and co-investment. 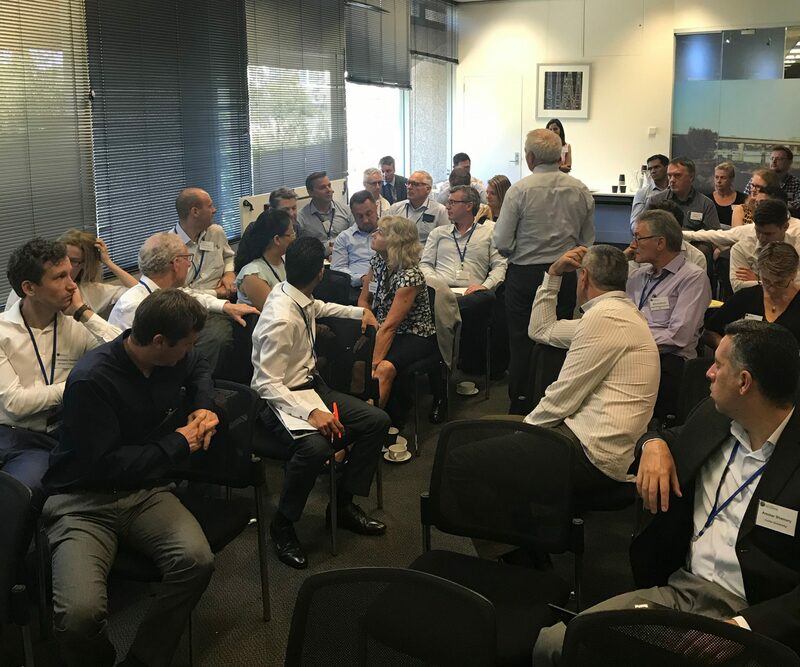 We regularly hold workshops around Australia to gather the latest perspectives on industry’s challenges and innovation needs. 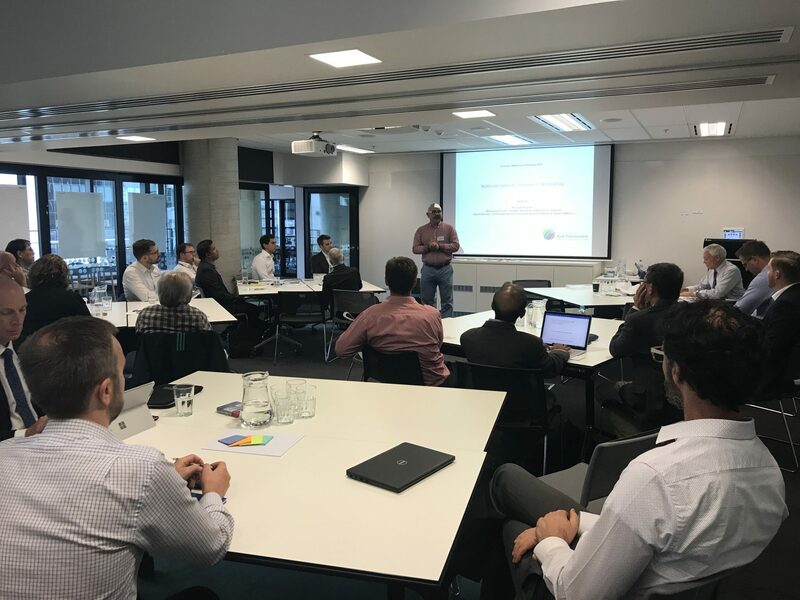 The workshops provide a forum for professionals from across the private sector and government to share business challenges that could form the basis of our future research projects. 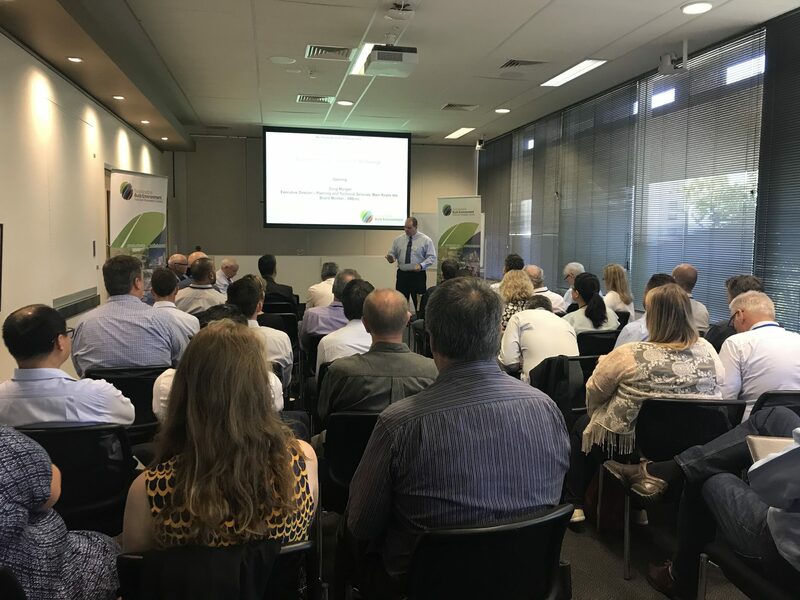 Our upcoming series of national workshops to be held in July 2019 will shape development of our new Centre projects to commence early in 2020. 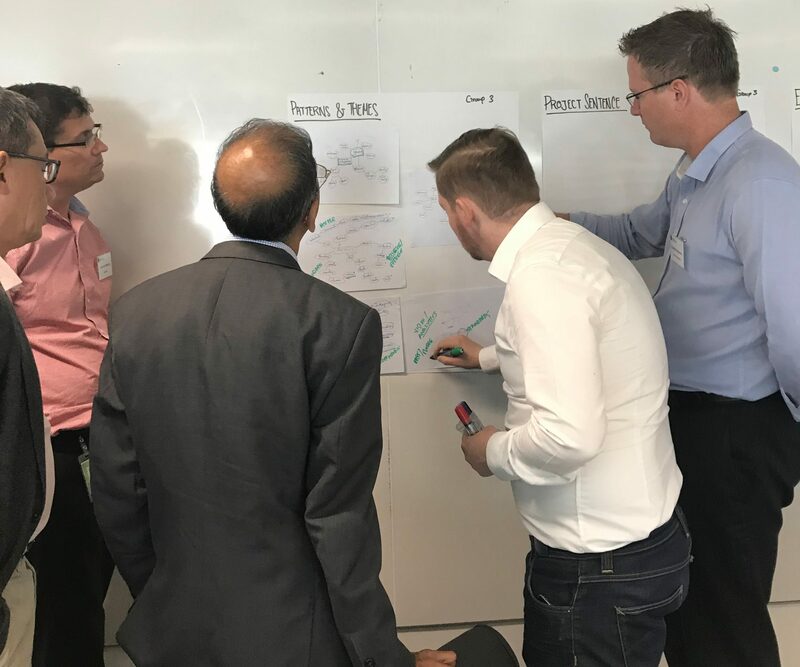 Share your business challenges at one of our national workshops in Brisbane, Sydney, Melbourne and Perth. Click on the relevant link below to register your interest. Thank you to all who attended and contributed to these important workshops. 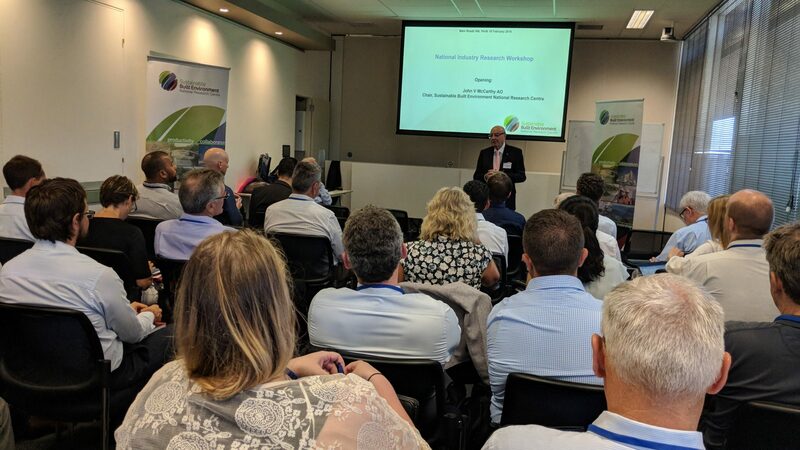 We would like to especially thank our hosts in each city: Queensland Department of Housing and Public Works, New South Wales Roads and Maritime Services, Aurecon and Main Roads Western Australia. 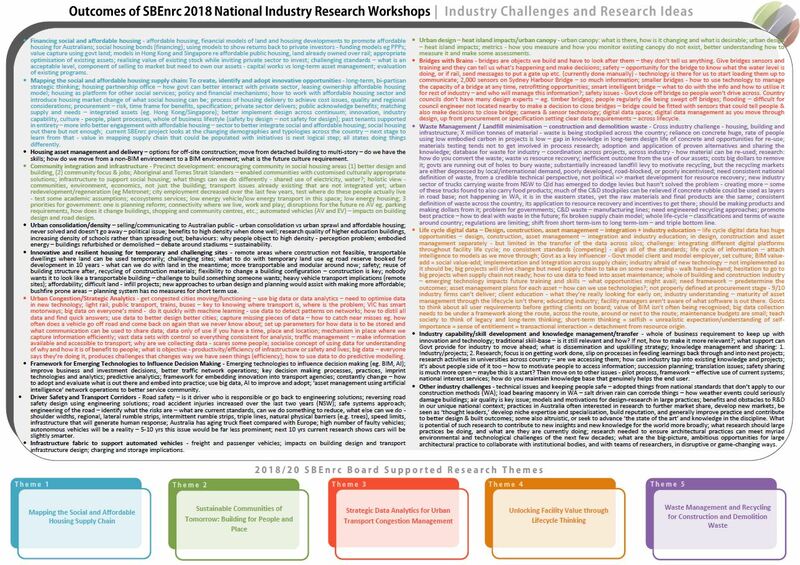 The industry challenges and research ideas generated from the workshops, and the Governing Board’s priority themes for the SBEnrc’s 2018-20 research program are summarised below (click on the image for full-size view).